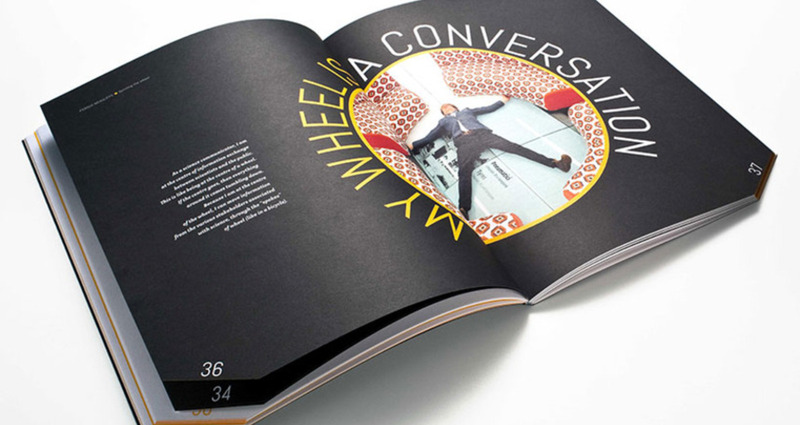 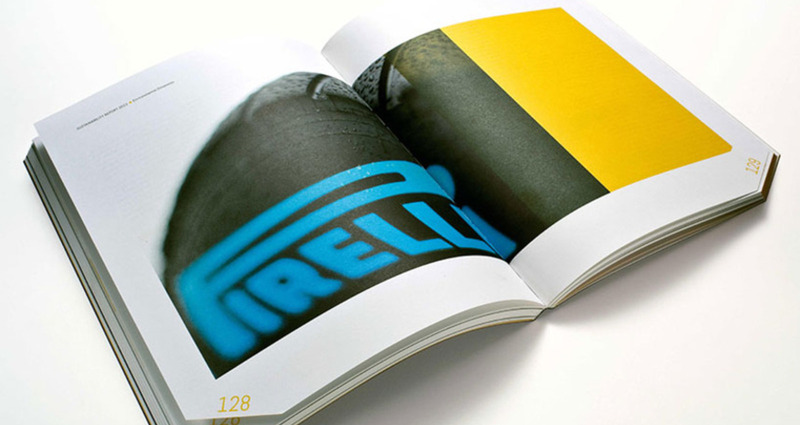 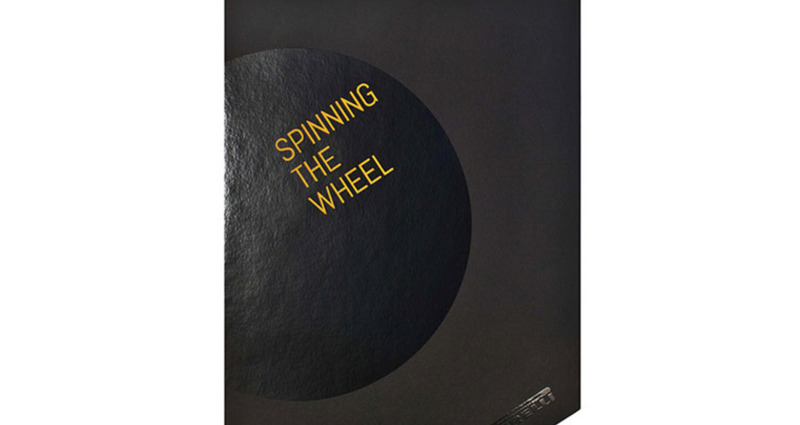 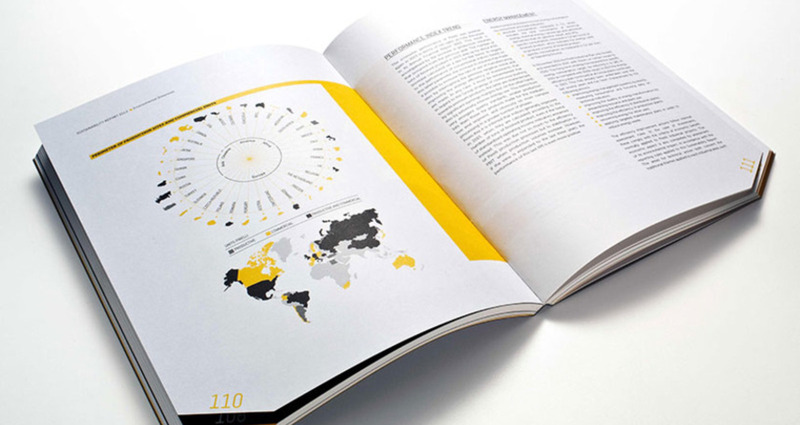 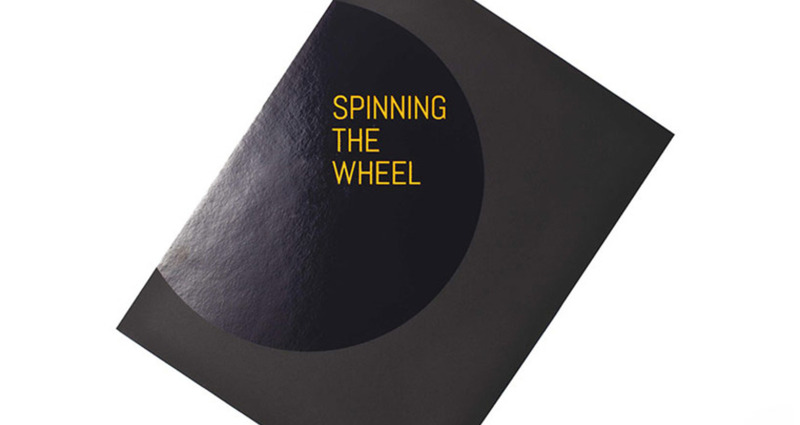 A dynamic and original treatment for an annual report which, like Pirelli, is not only about numbers but also about values such as innovation, creativity, intuition, commitment and passion. 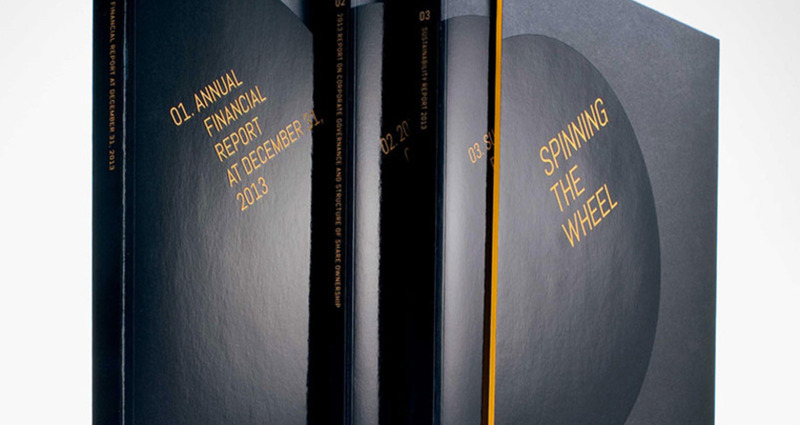 Technically, the three volumes that comprise the report have a cut across their bottom left corner, allowing the container to remain “magically” balanced. 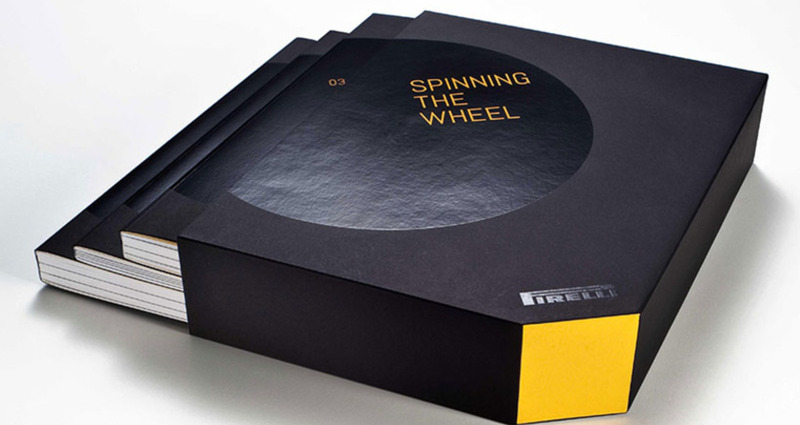 A clear visual metaphor for an innovative and unexpected wheel, naturally featuring the Pirelli logo, whose inclined position makes it appear to spin. 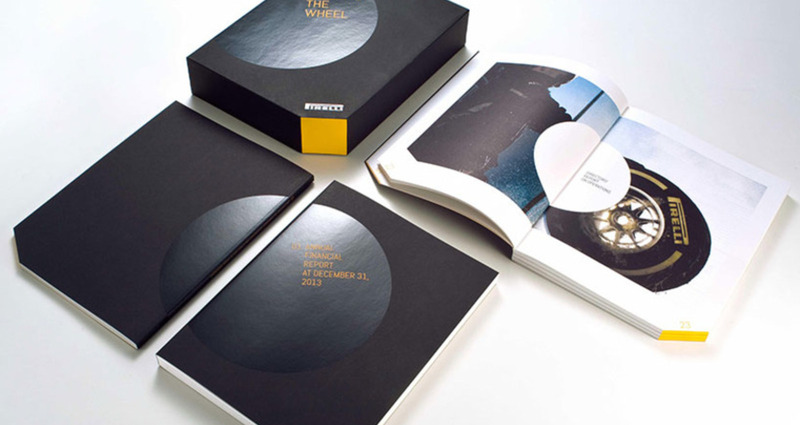 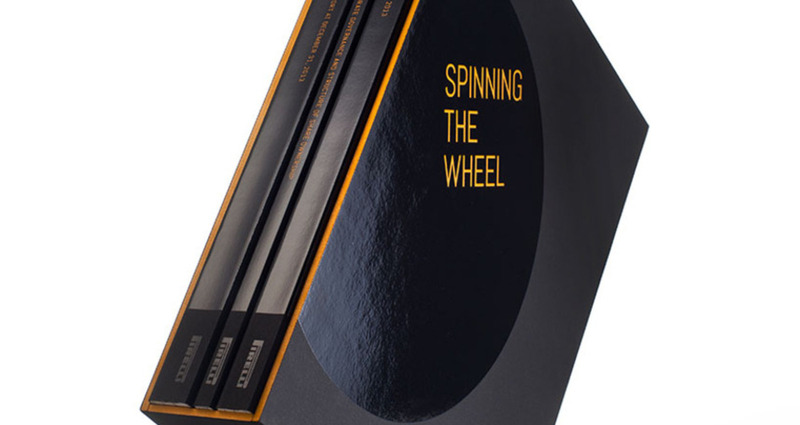 Printed on Fedrigoni Sirio Black paper (cover) and Fedrigoni Arcoprint Milk White (interior) by Grafiche Antiga.